Brenda Joyce Fuller met the Lord during her sophomore year at the University Of Pennsylvania where she also received her initial call to missions while working with a ministry called Campus Crusade For Christ. Between 1984 & 1989, Brenda served as a missionary in Haiti West Indies, where she administrated an orphanage and two schools. 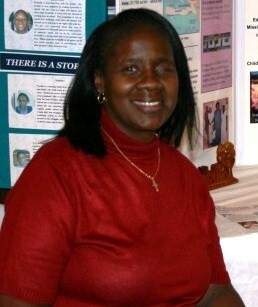 Her experiences in Haiti motivated her to return to the States and earn a Masters Degree in Education from West Chester University in 1991. For the next several years, she became very active in promoting missions in her former home church, Deliverance Evangelistic Church with the late Pastor Benjamin Smith Sr. as Pastor. She served as Assistant Director of Missions and as Department Head of the mission’s curriculum in the Bible Institute, and coordinated Mission Conferences bringing together believers of various churches and mission organizations. During this time, she also worked with the Philadelphia School District gaining additional and valuable experience in teaching children. She returned to the mission field in 1997 to begin Compassion Of Christ World Mission, and has since become a member of Triumphant Faith International Worship Center, with Pastors J. Dykeman and Sandra Brown. She has been used by God to establish an elementary school, church, adult Literacy, and a medical clinic in Haiti West Indies, two schools and a church in Benin West Africa, and has a present goal of assisting in establishing a school in Northern India. 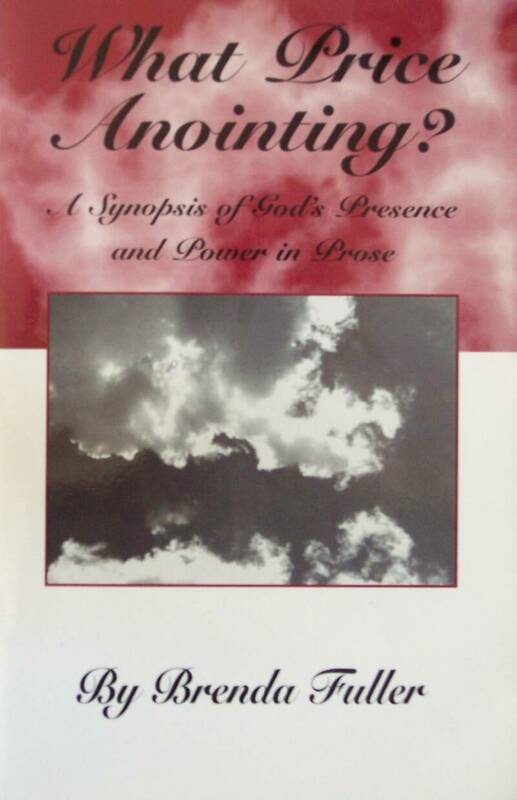 Explore Brenda's poetic side in her book "What Price Anointing?" This book is a combination of an autobiography, daily devotional and collection of poems in one. Intended to be appreciated by the reader for it's poetic and anointed value, rather then a source of heavy spiritual insight. Press play to hear - "Who's will be done"
Click here to hear a three minute message from Brenda on "Who's will be done". “The Spirit of the Lord God is upon Me, Because the Lord has anointed Me To preach good tidings to the poor; He has sent Me to  heal the brokenhearted, To proclaim liberty to the captives, And the opening of the prison to those who are bound..."